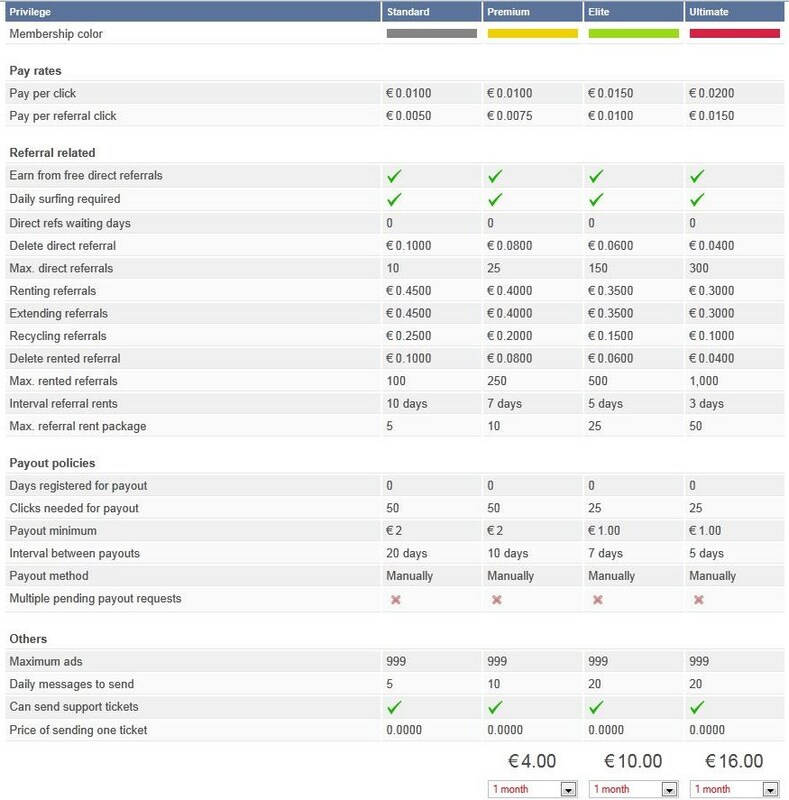 PRO-ADBUX.COM - 1.50 € PURCHASE BALANCE !!!!!! As of now we are in pre-launch, FREE PREMIUM FOR FIRST 8000 MEMBERS! THIS IS MY PROMO AS NEW ADMIN OF PRO-ADBUX.